While we’ve heard whispers recently that a certain magical, umbrella wielding nanny would be making a come back on the big screen, Disney have come out and made it official, setting a December 25th 2018 release date for Mary Poppins Returns, a sequel to the studio’s 1964 classic. Emily Blunt will be taking up the umbrella and carpet bag of the enigmatic title character, joined by Tony award winning creator of the hit musical Hamilton Lin-Manuel Miranda as new character, a street lamplighter named Jack. The story will take inspiration from P.L. Travers remaining seven Poppins novels, this time round taking place in Depression era London with the now grown up Jane and Michael Banks, along with Michael’s three children, visited by Miss Poppins following a tragic personal loss. The usual Poppins-related antics abound as she helps the family discover the joy and wonder missing from their lives. This is certainly an interesting turn up for the books. 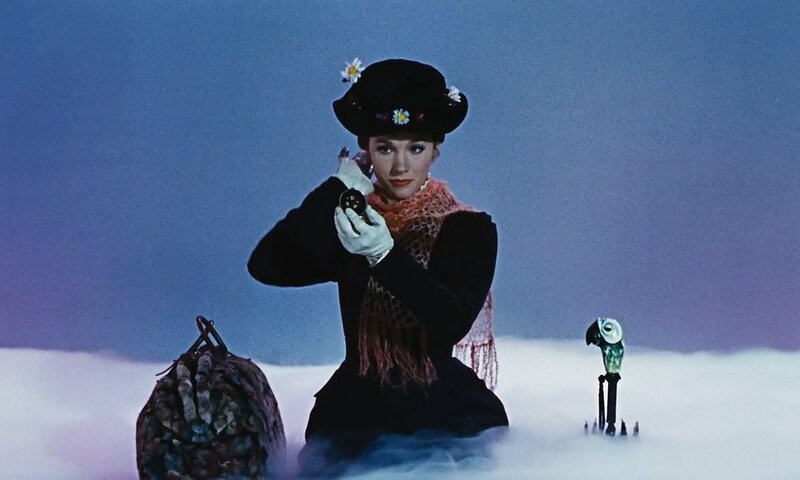 Disney have had a great track record with their live action remakes so far, but is a bona fide classic Mary Poppins a step too far? Sure, the pedigree behind the scenes is second to none, and Blunt does seem like the perfect Julie Andrews substitute, but I can’t shake the niggling feeling that this may see Disney’s remake bible burst. As always though, time will tell.